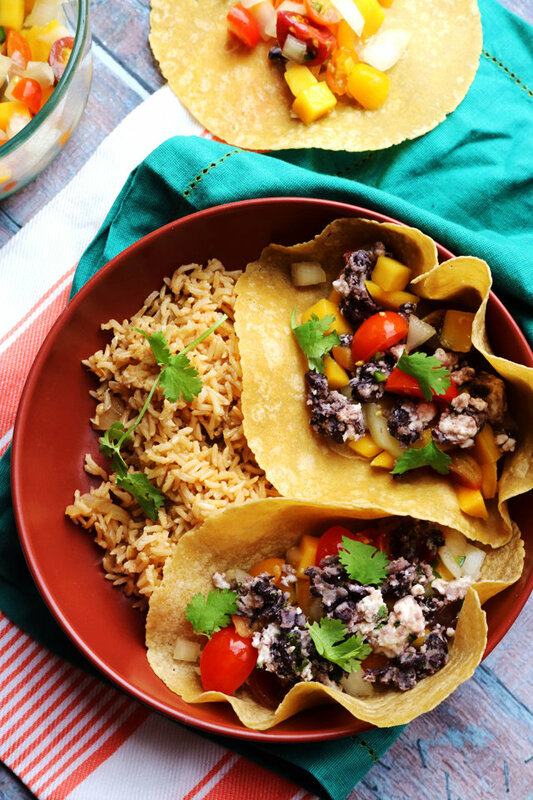 Successfully saved Crispy Black Bean Tacos with Mango Pico de Gallo to your Calendar. You can also save the ingredients to your Grocery List. Every night should be taco night, especially if these crispy black bean tacos with mango pico de gallo are on the menu!